Endasilasie, geographically located at latitude 14.1 degrees north of the equator and longitude 38.3 degrees east of the prime meridian, in the Northern part of Ethiopia. A distant place which may reveal, or may not, something about the origin of Abdulla Rashim, his real ID hitherto unknown. Ethiopia would be a perfect setting for “Endasilasie 1”, for getting inspired by the clear nightly skies over the barren mountainous landscape. While admiring spatial beauty it’s good to dream about boarding a starliner for explorations in the Saturnian dust. Humming and droning at restrained pace, the track plays with delicate dubs and hiss during eight minutes, a standard length for Rashim’s tunes. Abrupt change in the mood comes with the number two, endlessly looping functional tool good for conquering floors and spread dizziness in the crowd. Thereafter bass rises into the prominence in „Endasilasie 3“, which intercepts fine bleepy sounds from encrypted transmissions. 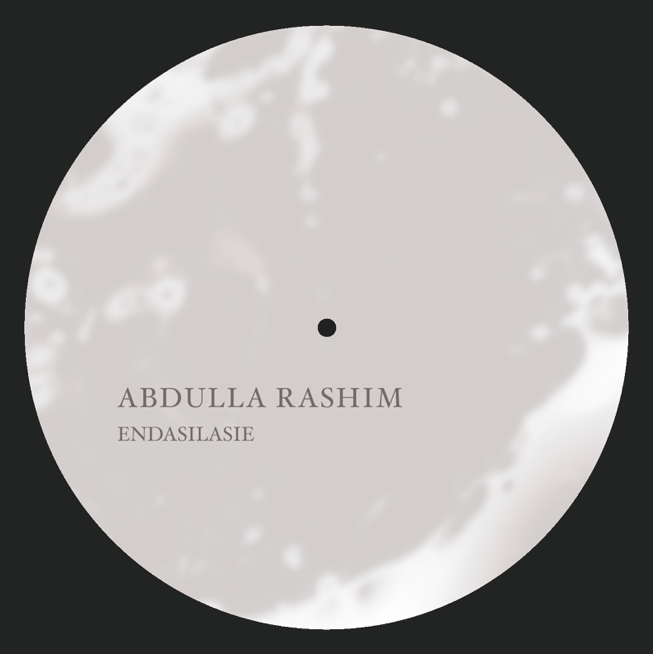 Already since the debut „Gizaw“ it was clear Abdulla Rashim did not establish own label because of not getting released elsewhere. Subsequently several imprints have turned to the Swedish producer, resulting in a release for Prologue and remix duties for No_Comment and Silent Season. Great blog, I love this track!